You probably are aware that laws related to operating implements of husbandry on Wisconsin highways has been updated the past three legislative sessions. The latest law changes were effective March 3, 2016. The handouts from educational programs are posted under the Resources section of this site. These handouts are the basic information related implements of husbandry and agricultural commercial motor vehicles. While youth certified in these programs do not qualify for operating an agricultural commercial motor vehicle, related resources may be useful to their families or employers. 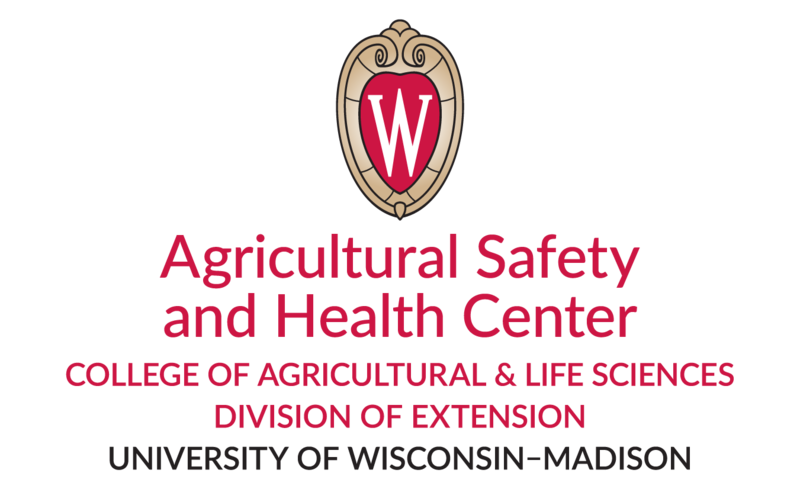 Now that the overall outreach powerpoint has been edited for the latest legislative changes, I will work on new powerpoint for Wisconsin Safe Operation of Tractor and Machinery programs. If you invite in local law enforcement officers to present on this topic, please feel free to share the fyi.extension.wisc.edu/ioh website with them. If you have questions related to safe highway operation, please feel free to contact me.